Sadaka-Reut has only been successful as it has been in recent years, and will only continue to be so in the future, due to the extraordinary efforts of those people behind the movement. The whole structure of our organization is built on a spread of balanced personnel in terms of nationality, religion, ethnicity and gender. In addition, ours is a democratic organization with all board members and committees chosen during Sadaka-Reut’s yearly General Assembly. 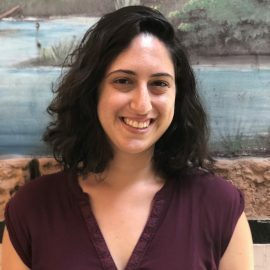 Lisa started the position of co-Coordinator of Building a culture of peace project in July 2018. Lisa is a Seminar Hakibutzim College Graduate in Democratic Education and a Master’s degree CUNY graduate. Click on “View Profile” below to learn more about her! 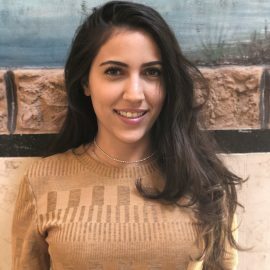 Rawan has completed a BA in education and sociology & anthropology in the University of Haifa in 2006, group facilitation in Oranim College in 2009 in addition to debating coach from the Bloomfield University in the USA in 2009. 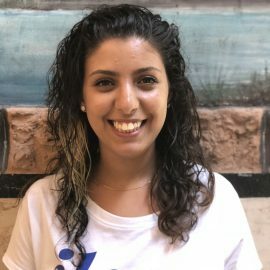 She joined Sadaka-Reut in 2010 and worked as the coordinator of “building a Culture of Peace” program, In September 2015 she became the co-director of Sadaka-Reut. 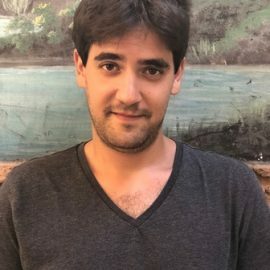 Yigal started working at Sadaka-Reut in September 2017 as co-coordinator in the youth program, Building a Culture of Peace, and since September 2018 has been acting as co-coordinator of the Community in Action program. Click on “View Profile” below to learn more about him! 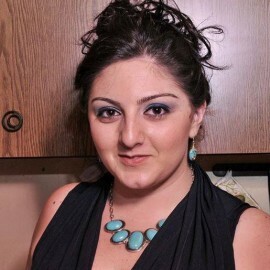 Dina has been active in the organization since 2013, first as a participant, a facilitator and for the last 3 years as an educational co-coordinator of the Community in Action project. 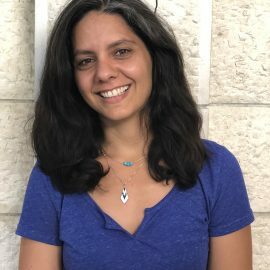 In September 2018 she became the co-director of Sadaka-Reut. 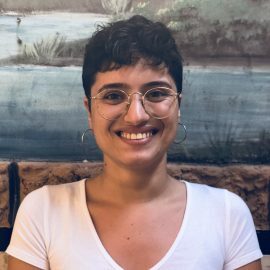 Tigist began her path at Sadaka-Reut as a co-coordinator of the students’ project, Partners in Shaping Reality, in September 2017. 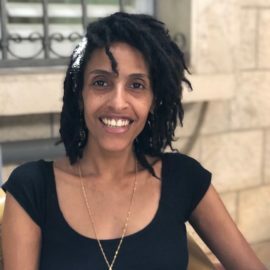 She was born in Ethiopia, grew up in Ashkelon and today lives in Tel-Aviv. Lee was born and raised in Tel Aviv and spent a few years living in Canada with her family. In 2015, she decided to move back to the city where she grew up. 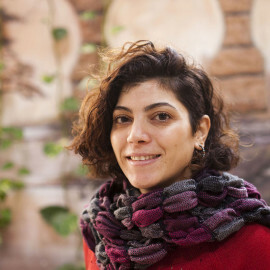 She joined Sadaka-Reut due to the belief that critical education is the most effective and important way to promote deep and long-term social transformation. Originally from Jaffa, Karin holds a B.A. in International Relations and English from the Hebrew University of Jerusalem. She started working with youth when she was still a high school student herself and continues to do so in her spare time. Mimas Ahmad was born and raised in the village of Jaffa of Nazareth, and today lives in Jaffa. 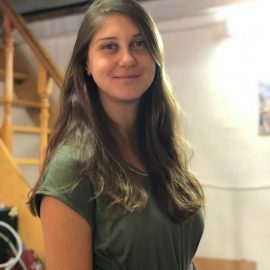 Since September 2017, Mimas has been the co-coordinator of Building a Culture of peace project here in Sadaka-Reut.